The world has lost two very special people in recent days, both of whom made significant contributions to popular culture and the arts. There will be others who will follow in the trails these men blazed and perhaps forge paths of their own, leading us into mysterious lands yet undreamed. But never again will we see the likes of these two. Shane Gandee: The cretinous reality TV yob is believed to have perished along with two other yokels of carbon monoxide poisoning. His Corpse Was Discovered In A Twenty-Year-Old Pickup Partially Submerged In Mud, So You Know He Died Doing What He Loved, Y’All. Roger Ebert: The beloved film critic and prosthetics enthusiast succumbed to a lengthy battle with cancer. After Penning The Cult Oddity “Beyond The Valley Of The Dolls,” Ebert Realized His Was Genius Lay Not In Creating Films, But In Telling People How To Feel About Films Other People Created. Goodbye, dear friends, goodbye. The arts are poorer for your loss. 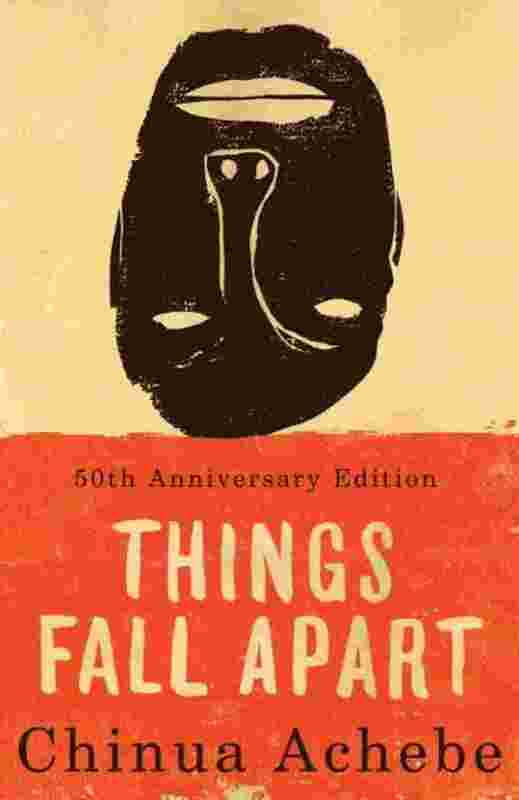 Also, for the sake of completeness, some dude from Africa, Chinua Achebe, kicked off a couple of weeks ago. No, we hadn’t heard of him either–he wrote a book or something. 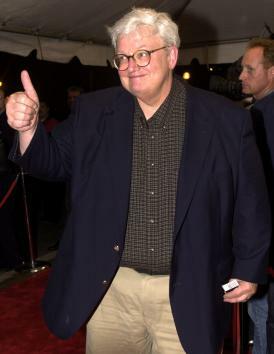 Well, Sure–He May Have Been The Greatest Literary Voice In The History Of An Entire Continent, But Roger Ebert Was The Greatest Movie Critic In The Whole World.